As part of The Six Senses Series: Exploring the Sense of VISION, Tracy Atkinson will offer private one-hour Vedic Astrology readings that are customized to your specific needs and ensure that you have clarity of vision, feel more confident and secure in your decisions, and are more at peace within yourself. Vedic astrology is an amazing tool for achieving deep self-awareness, which can often open the door to change. It helps shed light on aspects of ourselves, including karmic patterns, that we can not see. 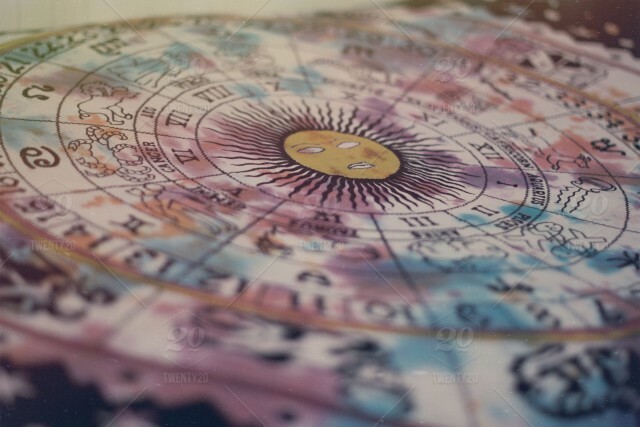 When we feel stuck in life wtih behaviors that manifest the same results over and over again, knowing our unique astrology chart can help bring light to our blind spots and help us move through life feeling empowered and inspired. During your one hour Vedic reading, Tracy will advise you on important life decisions, the timing of past and future events as well as providing the answers to specific questions such as “Why are relationships challenging for me and what can I do about it?” or “What is the best career path for me?" Tracy customizes readings to your specific needs to ensure that after the session you have clarity of vision, feel more confident and secure in your decisions, and more at peace within yourself. It is Tracy's aim that through offering you a better understanding of yourself and your overall life themes, you feel inspired, uplifted, and ready to enthusiastically embrace the next phase of your life. At the time of your reading you will receive a complimentary color print out of your Vedic birth chart. Simply submit your birth date at registration at least 24 hours in advance. Upon request, Tracy will offer traditional Vedic remedies such as gem stone recommendations, mantra and seva (service) prescriptions, as well as modern remedies such as diet changes, yoga postures, and literature to read. All remedies are unique to you and tailored to your individual karma based on your Vedic birth chart. Cancellation Policy: If you need to reschedule or cancel your appointment, please do so within 24 hours of your appointment. No refunds will be given within 24 hours of scheduled appointment. Appointment transfers may be accepted at the discretion of the practitioner.